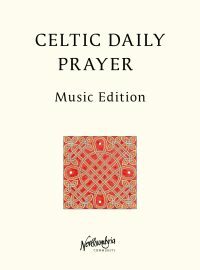 Sheet music (as an A4 booklet) for the sung version of Morning, Midday and Evening Prayer. This is a new edition with a new cover and updated copyright information. The musical setting inside is the same. 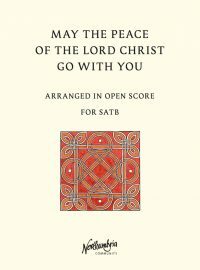 A4 sheet music for May the Peace of the Lord Christ go with you. Arranged in Open Score for Soprano, Alto, Tenor and Bass. 10% discount when 5 or more copies of this score ordered in one transaction. 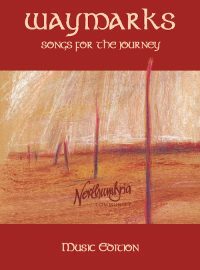 New edition of the sheet music (as an A4 booklet) for the Waymarks album of 14 songs that mark the Northumbria Community's journey - alone yet together. As well as a new cover, this booklet has new four-part accompaniments for 6 of the songs. 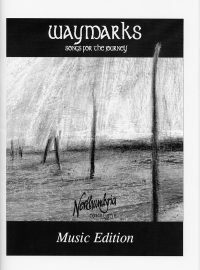 Sheet music (as an A4 booklet) for the Waymarks album of 14 songs that mark the Northumbria Community's journey - alone yet together. 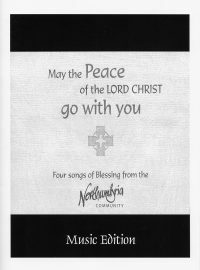 Sheet music (as an A4 booklet) for the Northumbria Community's four Songs of Blessing (May the road rise to meet you, May the peace of the Lord Christ go with you, May the saints and saviour watch over you and My prayer for you) 10% discount when buying 5 or more copies NB. This is a new edition of our Songs of Blessing book with a new cover and updated copyright information. The songs inside are the same. 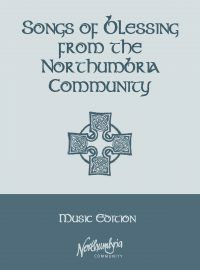 Sheet music (as an A4 booklet) for the Northumbria Community's four Songs of Blessing (May the road rise to meet you, May the peace of the Lord Christ go with you, May the saints and saviour watch over you and My prayer for you) 10% discount when buying 5 or more copies NB This is the old edition. The new edition contains the same songs but has an updated cover and copyright information.